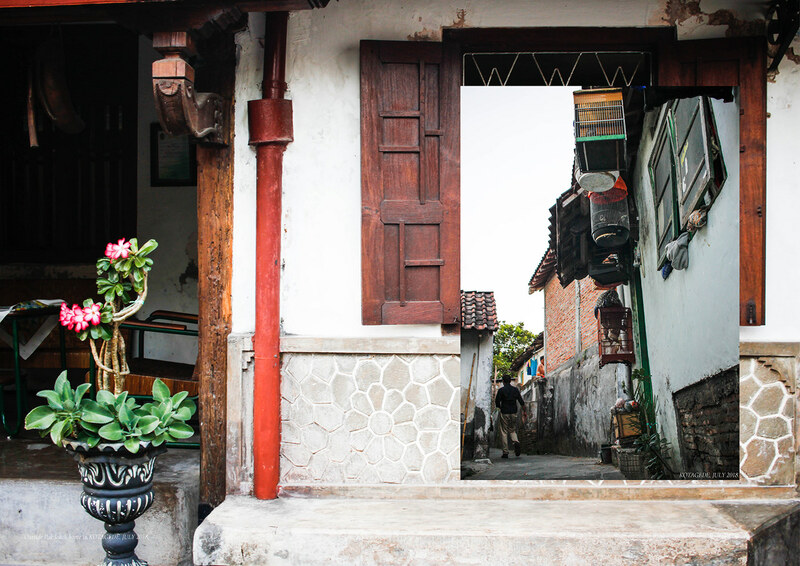 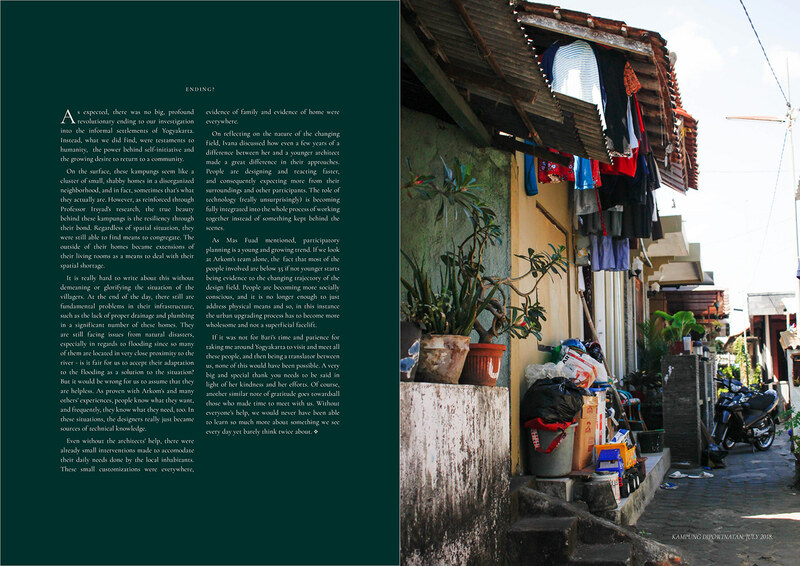 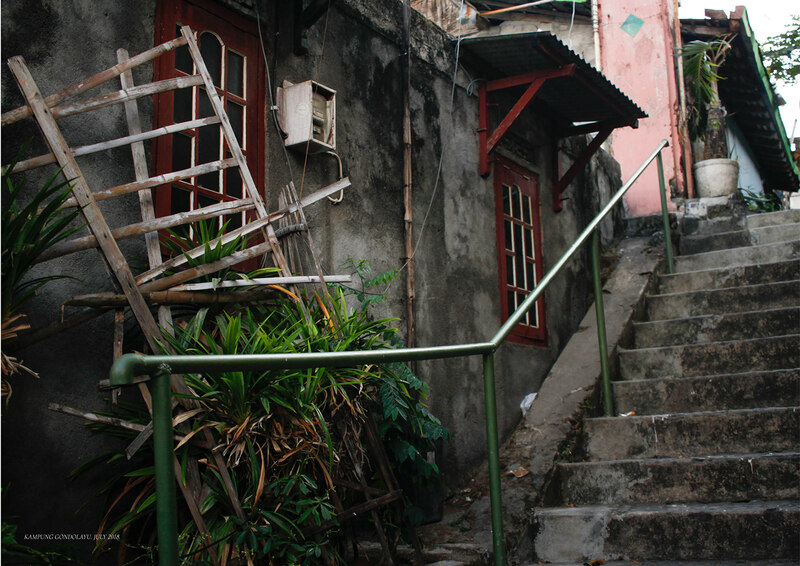 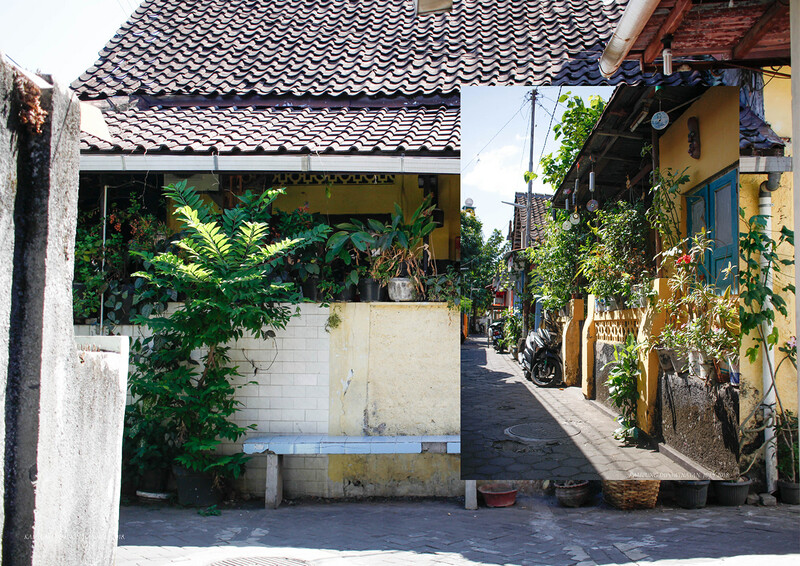 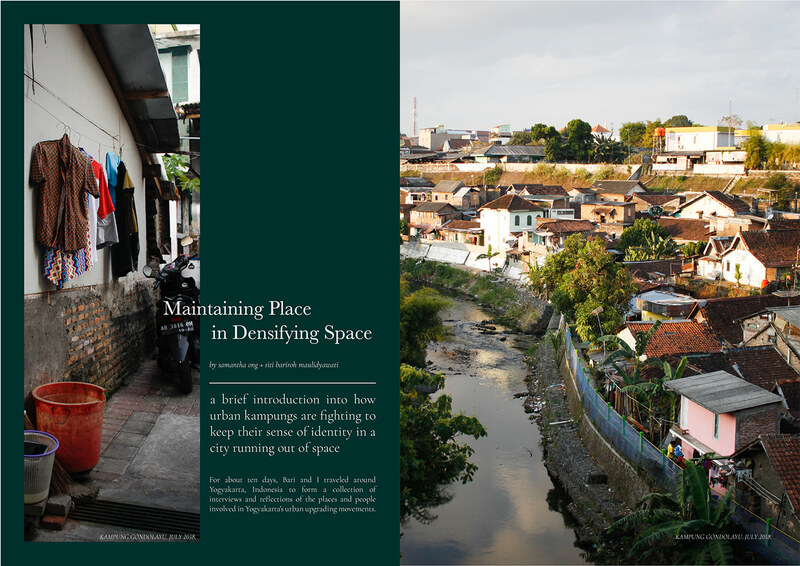 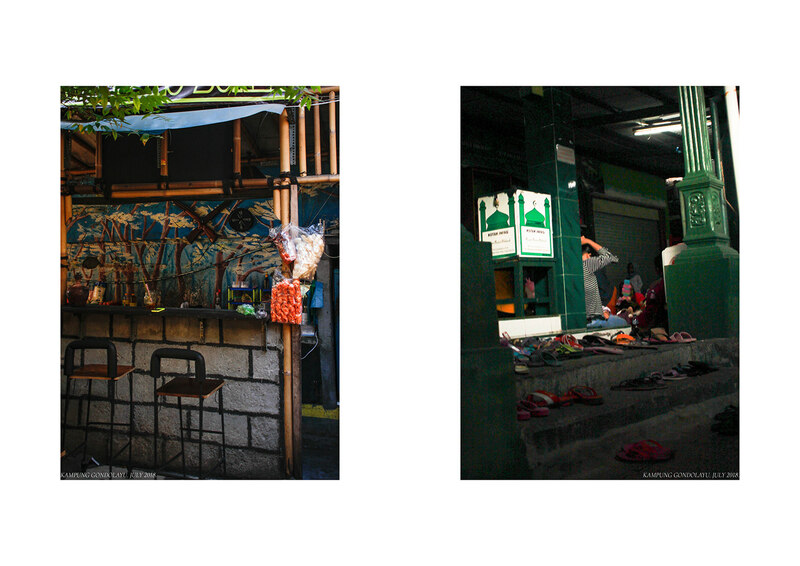 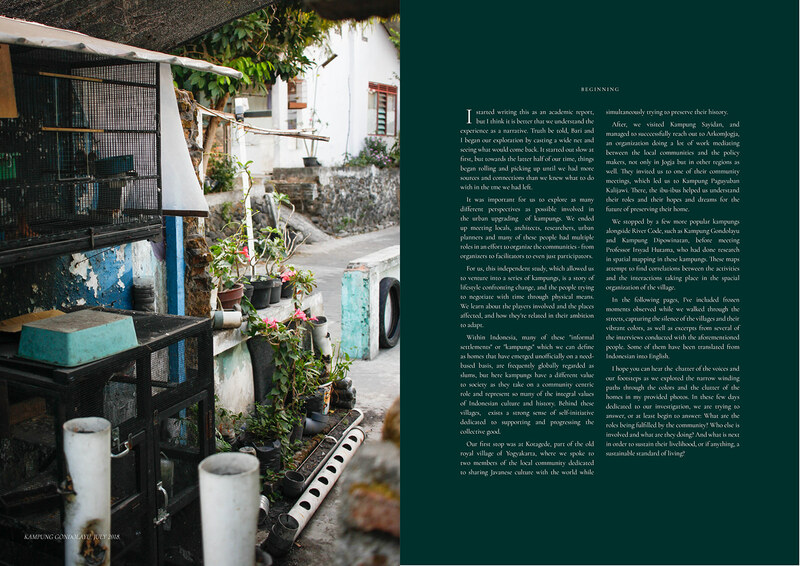 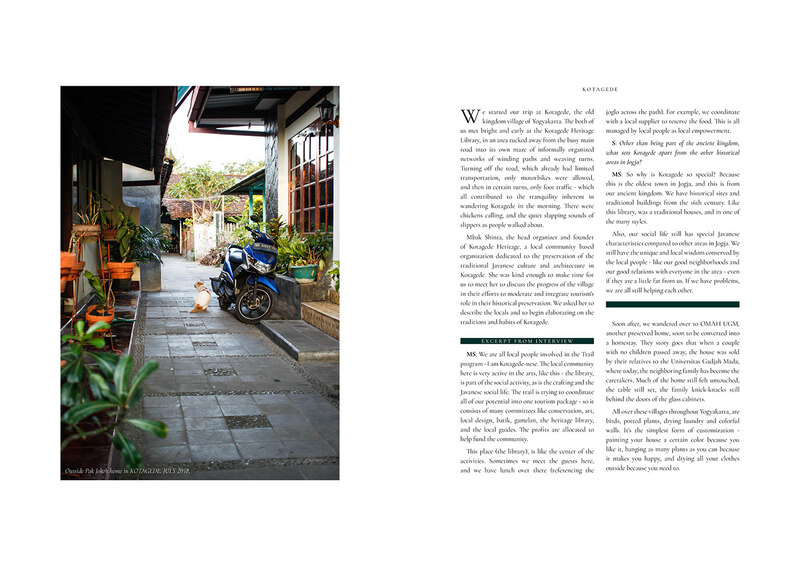 MAINTAINING PLACE IN DENSIFYING SPACE is a compilation of the photographs and interviews conducted in an independent study of urban upgrading in Yogyakarta, Indonesia. 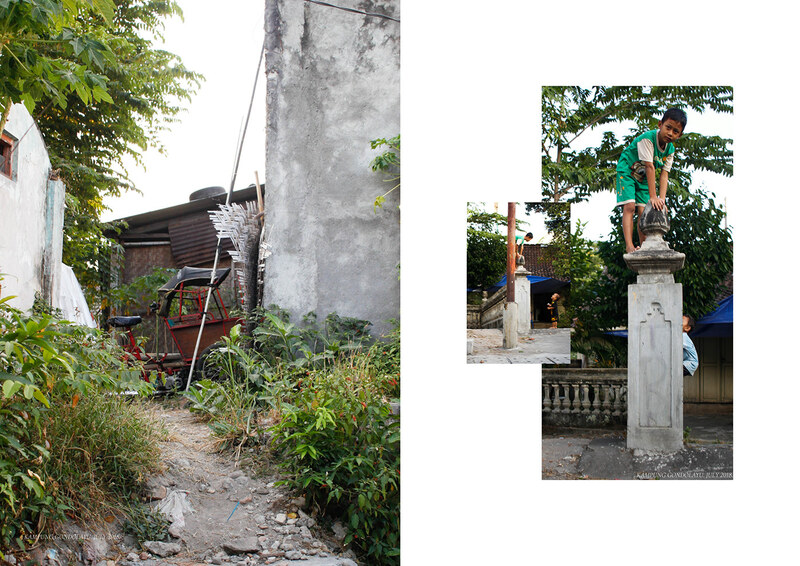 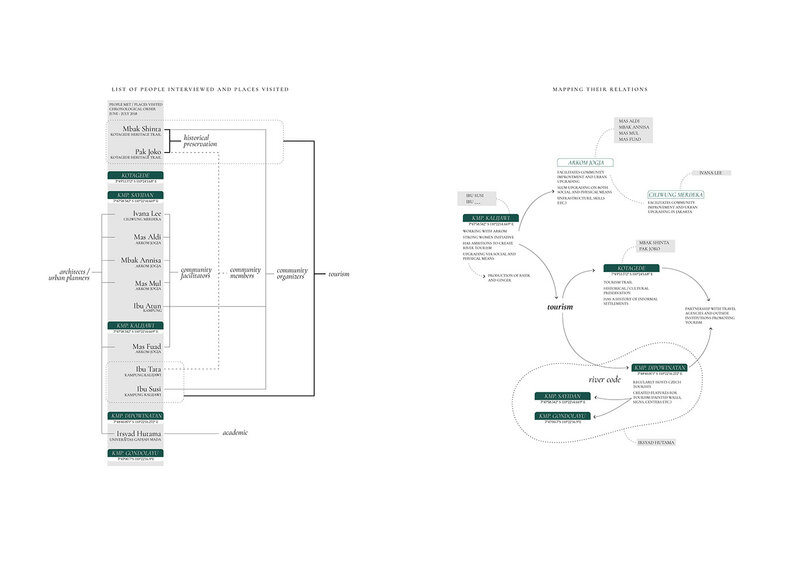 It was completed the summer of 2018 in collaboration with Siti Bariroh Maulidyawati. 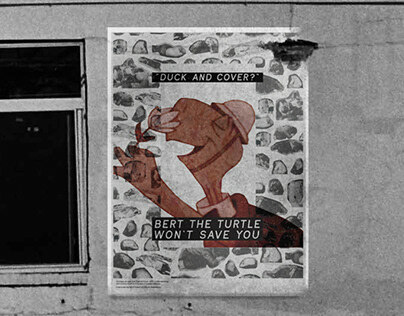 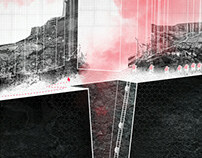 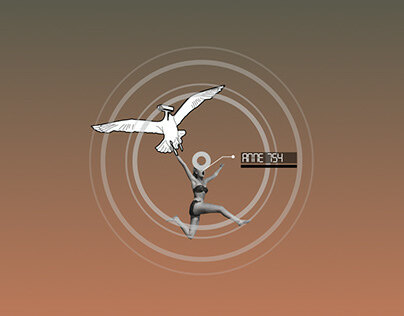 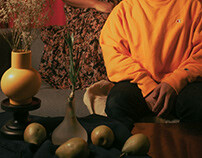 Below is an excerpt of the finished article.